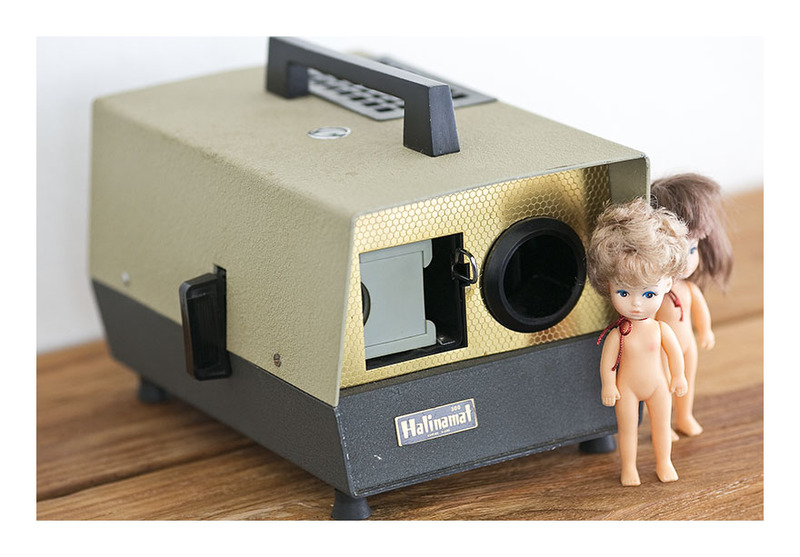 It’s been a while, but here’s another slide projector. The count is now 9- I have nine slide projectors. I love the forms of these machines- the funky fonts on the front- and the fact that you can use them for slide nights. What’s not to love? I also like that this Halinamat was made in the 60s- when ‘Empire Made’ referenced the British Empire and was code for Hong Kong. Along with its general funkiness, the projector has a bakelite side arm, on-off switch and electrical plug : it just gets better and better! And the specs- this baby comes with an Anastigmat coated, f2.8/100mm lens, and is semi-automatic. Semi-automatic means you have to push the button on top to move to the next slide- full automation didn’t eventuate until the 70s. I love old slide projectors. They’re so charming and retro. thanks S&C- i’m quite partial to old projectors too! Hi, I’ve nominated you for a Liebster Award! Check out my blog http://beautyandthebutcher.wordpress.com/2014/04/04/b-is-for-belated-and-better-late-than-never/ to see the details and congratulations! thanks very much B&B; i love your blog and am following avidly! I’ve just re-found one of these projectors that was my dad’s can you give me any advise to whereI might get a replacement bulb for it ? Thanks in advance for any help you can offer.